You read it correctly. On the 13th of September 2006, BMW Individual proudly presented this BMW 7-Reihe with a built in compartment for your precious time pieces. It has been created by BMW Individual together with Girard-Perregaux. 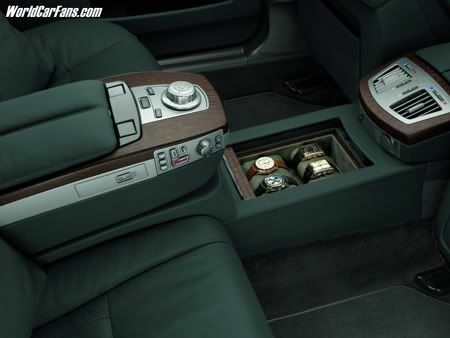 If you drive this BMW like it should be driven, you have yourself a mighty watch winder.